Got tags for that first western big game hunting trip? Your preparation should start right now. I went on my first Idaho elk hunt in 1990. Since then, I have hunted for big game in several states. 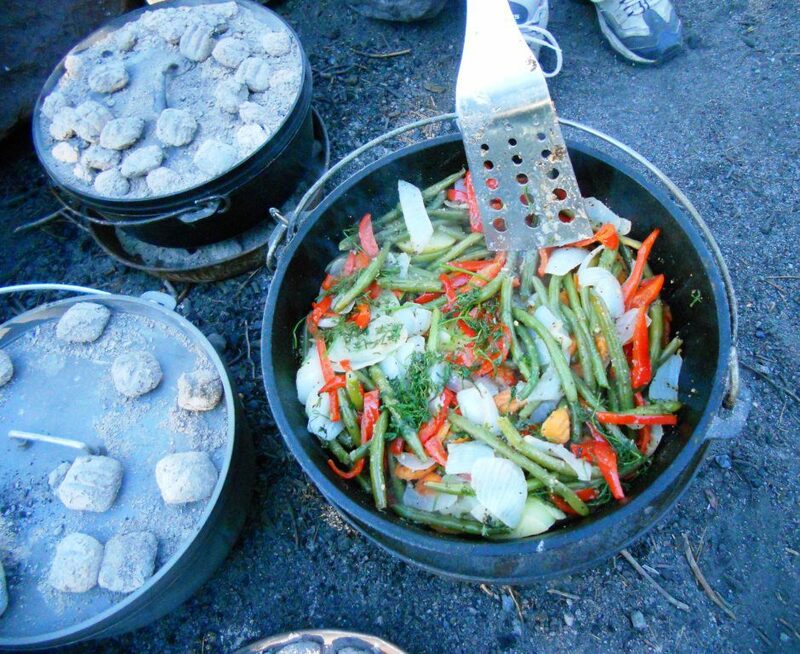 These annual hunts have ranged from excursions out of fully-equipped base camps, to mountain backpack hunts after work on Friday, using a tarp shelter and eating MREs. I’ve also supported a couple of first timers – my cousin and brother-in-law – and helped them gear up. So while I certainly couldn’t (and wouldn’t want to) host a TV hunting show, I have learned a good bit out of experience the hard way. After years of hunting obscure mountains, I connected with this bull elk in the desert, about 30 minutes from my home. For the sake of discussion, we’ll assume you’ve decided on the species you will hunt, got the appropriate tags, and have picked an area. You’ve done your homework, and have looked at maps and contacted fish and game departments. You’ve got your rifle/bow/muzzle loader sighted in and ready to go. Get in shape: If you’re a flatlander, you will need to get in the best physical shape of your life to enjoy a hunt in the western mountains. Start now. Hunting season is not that far away, and you can’t get into shape two weeks before the start of the season. Walking is a good start. Then move up to hiking with a backpack, and keep adding weight. When I lived in Mississippi, (elevation about 100 feet) I would load my backpack with gallon jugs of water which weigh about eight pounds apiece. I would power walk, with the idea of actively working my hiking muscles and cardio vascular system. If the pack got too heavy, I’d dump water on a tree and reduce pack weight. This is a good time to break in those new boots and wool socks. I only recommend wool socks. If you’re headed to the mountains, schedule in some time before hand to acclimate to the higher elevations. Hunting where the air is thinner is hard anyway, and being in good shape will help you acclimate quicker and let you start enjoying the hunt sooner. Core and leg strength is important. If you’re successful elk hunting, you may have to pack out a lot of meat over some really gnarly terrain. Murphy’s Law regarding elk hunting is absolute: The best place to kill an elk is the last place you’d want to pack one out of. And before you pull the trigger, give some thought about how you will get the meat out. Learn land navigation: Get really good at it, and don’t rely on a GPS that might lose connections, run out of batteries or break. And don’t just pick up your navigation gear the week before the hunt – check out these tips for getting your GPS ready for the hunt. 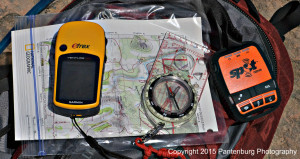 Carry a really good compass, a real topographic map and a backup compass. Get quality navigation gear, and practice using it before you head west. Case in point: My brother Mike Pantenburg and I were hunting an overgrown drainage in Idaho. In this case, we were hunting in big circles, knowing that come dusk, all we had to do was head west until we hit the creek. (It’s called setting a backstop. Check out the technique.) Then, go downstream to a rendezvous place where the water crossed under a log. Mike was deep in the brush when he decided it was time to head back. (Here’s one way to estimate how much time you have before the sun sets.) He’d been hot on a trail, and walking in a straight line was really difficult. As dusk approached he glanced at his wrist compass to get a bearing. It was gone. There was a wonderful opportunity to panic. 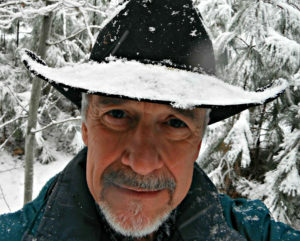 But luckily, Mike had another compass in his day pack, and he met me at the rendezvous log about 30 minutes after dark. I had a few moments of concern, but I knew he was well equipped and as it turned out, I was right. 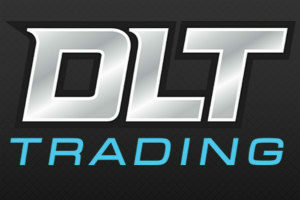 Pick your equipment wisely: There is tremendous amount of unnecessary, useless junk on the market. 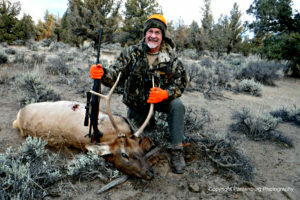 Talk to some experienced hunters who have been out west to get some recommendations. Don’t waste money on cheap gear – you don’t save any money when you have to buy it twice. Worse, it could let you down when you need it most. Don’t scrimp on your boots, rain gear or sleeping bag . Get a general idea of what you need to carry with you and start shopping now. Carry a survival kit: I presume you have your Ten Essentials along. But you need a small kit on your person at all times. You might get thrown from a horse, dump a canoe, or get separated from the rest of your gear. A small pocket kit can save your bacon. Butchering conditions in the field will probably be pretty primitive. 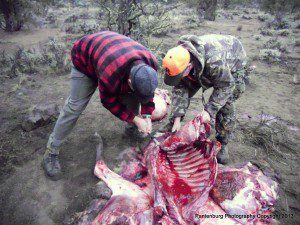 Learn butchering skills: If you are a successful hunter, at some point you will have to field dress a large animal. This will include gutting, and possibly skinning and quartering the animal to haul it out. Learn this before hand. Watch Youtube videos, read books or better yet, watch an experienced hunter or meat processor. I’ve been in on processing a lot of deer and several elk, and have been doing all my own meat cutting and wrapping for years. I know what I am doing. At least I thought I did, until I met the pros. 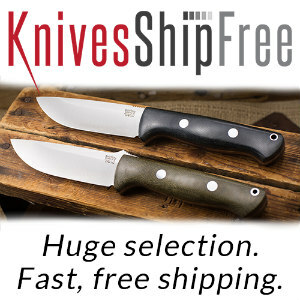 I went to a Addy’s Custom Meats recently to try out some hunting knives, and worked with a couple of real pros. In an afternoon, it became apparent how much more I could learn. If there is a commercial meat processing market in your area, offer to work for free to get some hands-on training. 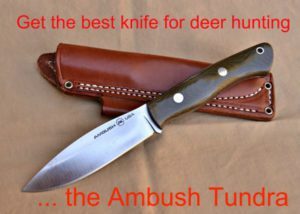 Take your hunting knife along and use it. 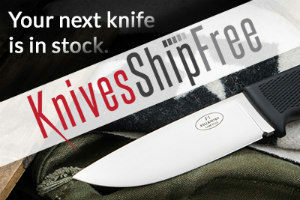 This is a great chance to evaluate your blade. Get a good knife. This can’t be over emphasized. 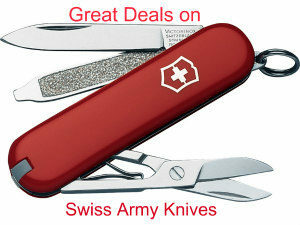 A cheap knife with crappy steel that must constantly be re-sharpened will make the field dressing task drudgery. 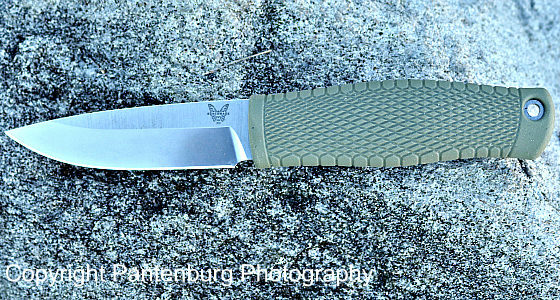 In the back country, weight is a big deal, and you may only have space to carry one knife. 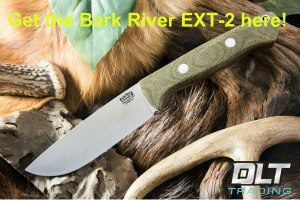 Carry a lightweight, folding saw. 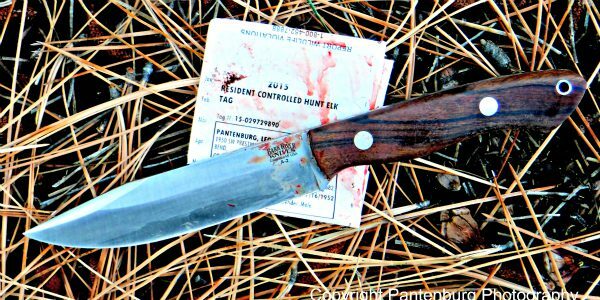 The saw and your hunting knife may be all you need to handle a downed animal. Take game bags. Don’t get a knife with a gut hook on the spine. IMO, gut hooks are dangerous to carry, and may snag on clothing or cut your hand. If you think you need a guthook, get a dedicated one that isn’t potentially dangerous. Make a pocket survival kit, and carry it on your person at all times. If you are hunting public land, kill the first legal animal you see. If you’re into trophy hunting, fine, but realize you may not see another animal you can take. In fact, you may not see any game animals. I have been a successful hunter in the 27 years I have pursued big game in the western mountains and deserts. Some years, I have even harvested animals. 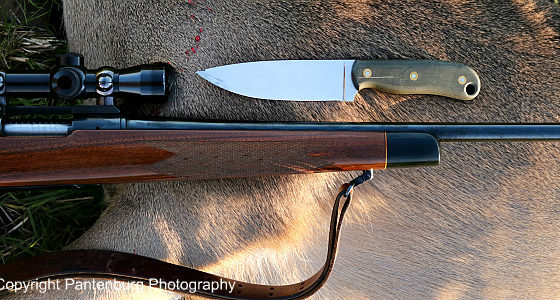 What’s western big game hunting like? Here’s the reality. If this is your first trip, let me warn you: Western big game hunting is addictive. Go once, and you’ll want to return. Thank you very much for this blog to give a lot of information about hunting.This blog will be of great benefit to those who love hunting. I learned a lot the hard way! Thanks for reading!